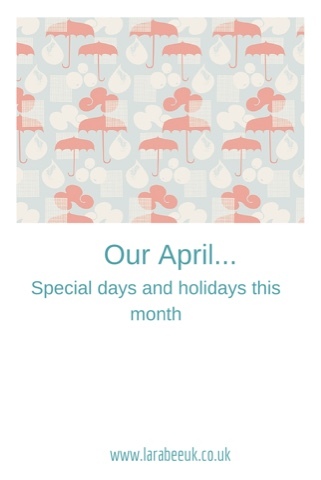 This month most of our activities will be centred on The Weather theme. We are also working on our Spring Bucket List 2016. We're joining in with Twinderelmo this month for their monthly bucket list linky. 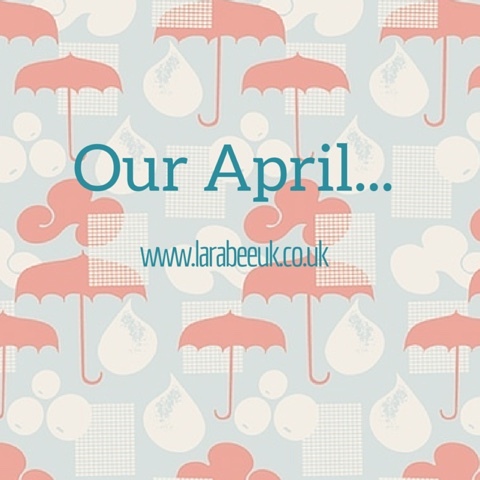 Sounds like you have loads of fun things planned for this month! We should really make more of national days, they are great prompts for learning more about a subject or doing related crafts. I like the sound of national farm animals day and national penguin day! Hope the weather has been better for you than it has been for us!